The Arts Accompaniment in The Act of Worship. An original article from the The Studio magazine, 1944. - ---. ---. - The Arts Accompaniment in The Act of Worship. 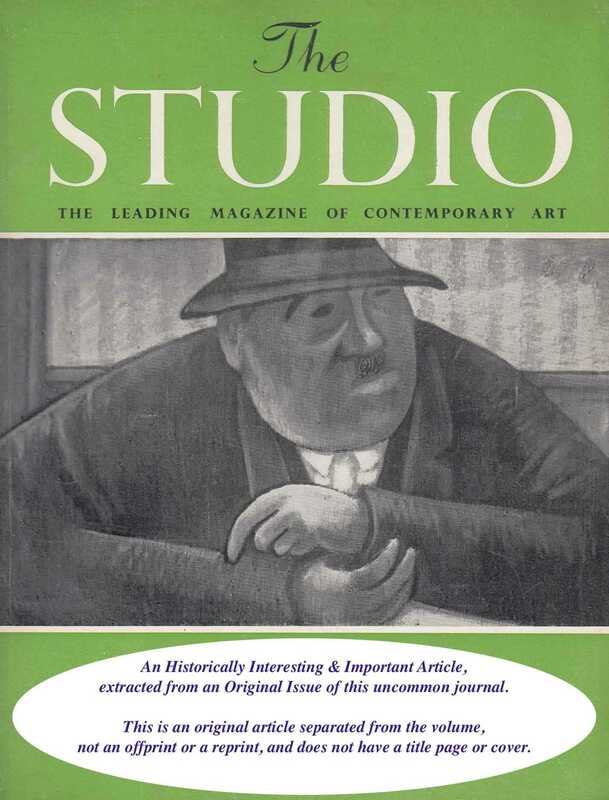 An original article from the The Studio magazine, 1944.